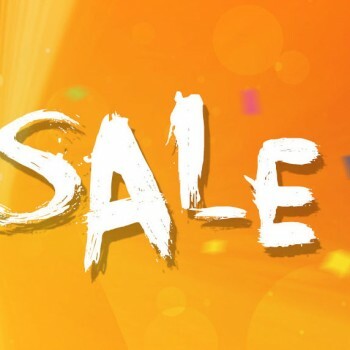 Everbuying.net is know by it’s special discount offers and sales. Another “giveaway” is comming your way and you better not miss it! On Aug 19th Everbuying.net is having an Oukitel Festival where a bunch of great products from Oukitel will be on sale for a discount price with coupon codes. Oukitel is another Chinese electronic gadget manufacturer making a break through in the world wide market. 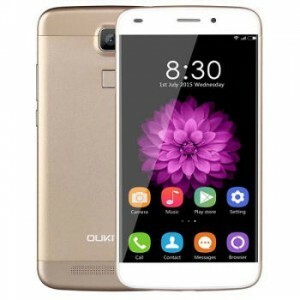 The products on sale will be Oukitel smartphones U2, U8 and U10 and also Oukitel A28 smartwatch. 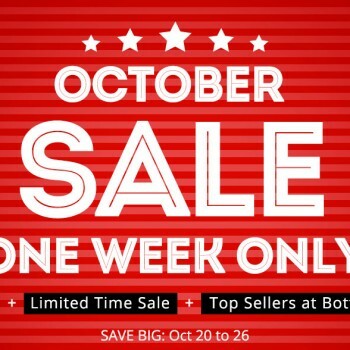 Hurry up and don’t miss it, offer only lasts until all inventory is sold. 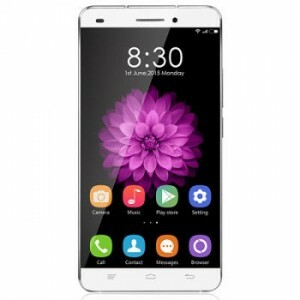 The Everbuying.net Oukitel Festival starts on Aug 19th at 8am GMT! 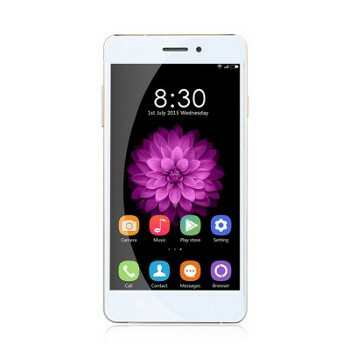 Here are the products offered and their special discount Oukitel Festival price. MTK2502 chip and Bluetooth 4.0: The fusion of advanced MTK2502 chip and Bluetooth 4.0 technology has stronger compatibility with iOS and Android system. Heart rate monitor: Adopt the same sensor as iWatch, can accurately measure the heart rate. When you do sports, monitor your heart rate, help you do reasonable exercise. Dial / Message / Contacts sync: Can sync dial, SMS and contacts, so you can check this information on the smart watch. Pedometer / Sleep monitoring / Sedentary reminder: Your health assistant, A28 will track your sports, monitor your sleep and remind you to have a rest after a long time sitting. Remote camera / music: Control your smart phone to take photos and play music, just enjoy the pleasure on your wrist. Information push: Push instant information: Facebook, Twitter, Skype, message, Wechat and so on. Raise up hand to light up screen: You just need to gently flip your hand, then the screen will light up. Non-air-gap IPS screen: HD IPS Non-air-gap screen, gives you an entirely new sensory experience. 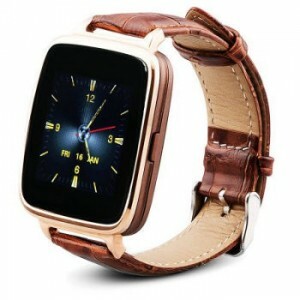 Genuine calfskin leather band: Using Europe top layer calfskin to ensure that you have the the ultimate wearing comfort. Life water resistance: You can wear it to wash hands. Don’t miss this opportunity and be ready – Aug 19th at 8am GMT on Everbuying.net!